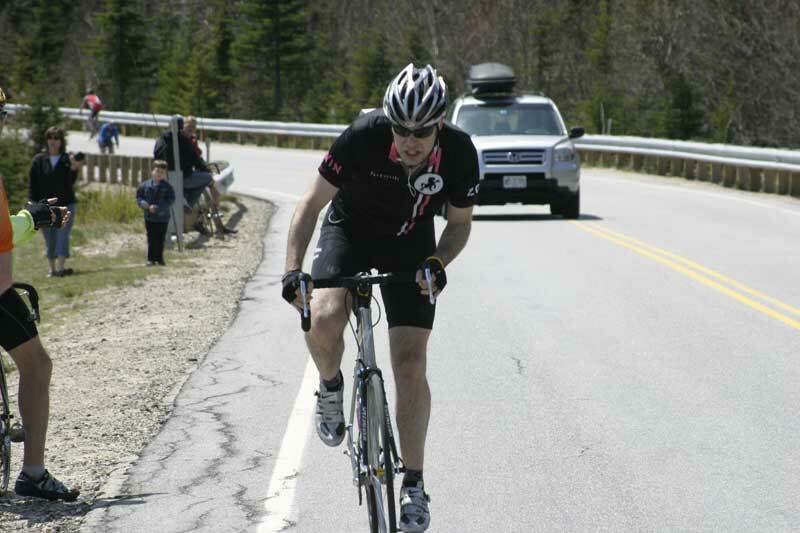 It’s a race up the Kancamagus Highway. A 21 mile uphill time trial, culminating in a five mile wall of suffering. Only some will dare, and even fewer will attempt it on one f*cking gear like the monster you see here. Register at 12:01am on Saturday!